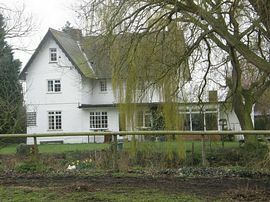 Kestons Farm Bed and Breakfast is a beautiful place to stay. 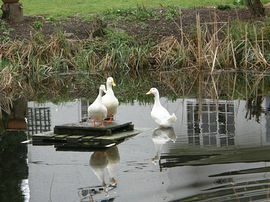 We are located in a rural location on the outskirts of Colchester, we have 9 horses, 3 ducks, lots of chickens, 2 dogs, 6 cats, 3 guinea pigs etc. Room 1: An airy 12' by 12' bedroom with a kingsize bed. Colour television with a DVD player, radio alarm clock, iron and ironing board and hair dryer. 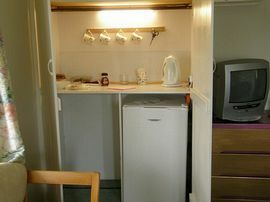 There is an area equipped with fridge, kettle and toaster and a private bathroom is at your disposal. 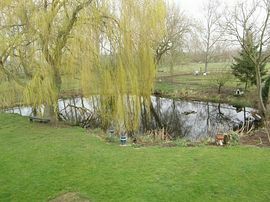 The room has superb views over the large pond in the garden and onwards to the countryside beyond. 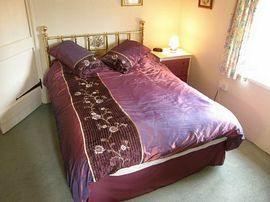 Room 2: An airy 12' by 12' bedroom with a standard double sized bed and a single bed. Colour television with a DVD player, radio alarm clock, fridge and tea and coffee making facilities. This room overlooks the farmyard and farmland to the Great Wigborough church beyond. £25.00 - £45.00 per person per night.